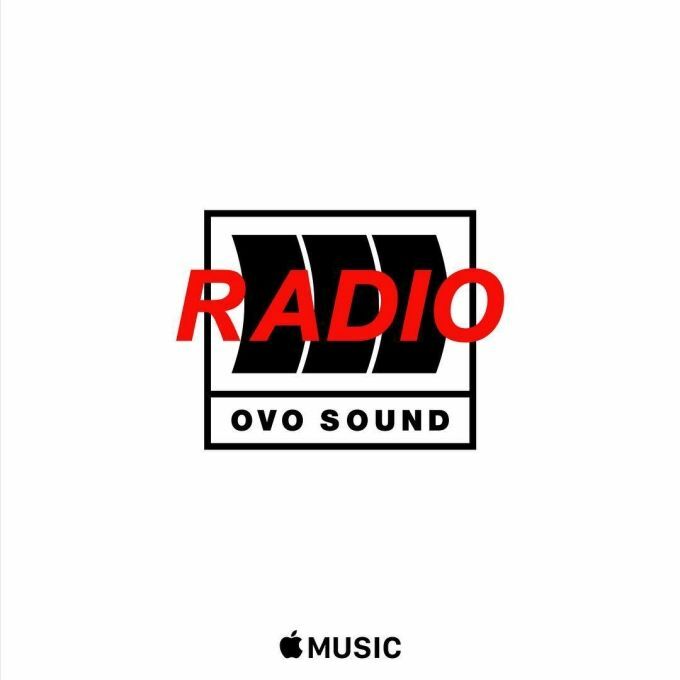 OVO Sound Radio kicked off worldwide on Beats 1 and Drake and friends weren’t going to let their first show air without some surprises. A few songs in, Drizzy premiered a remix of Wizkid’s “Ojuelegba” that features himself and Skepta on the track. Yesterday, during his interview with Zane Lowe, he talked about working with English rapper on music, so naturally he had to debut their latest collaboration. You can hear the remix below, and revisit Lowe/Drizzy’s interview here.